Rabbit netting is widely used around gardens and field crops to keep animals out…..including rabbits! 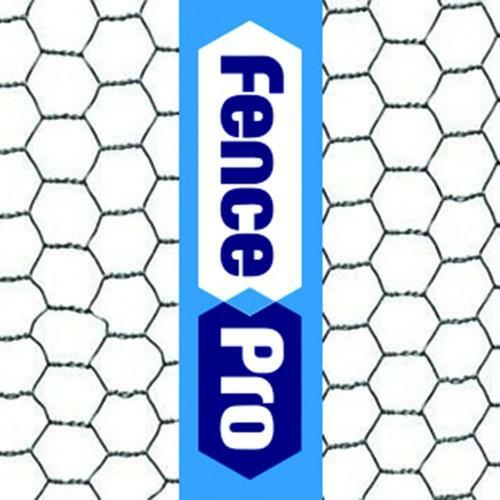 Rabbit netting is an easy solution for creating a boundary. It also has many other uses including netting for a fruit cage or even making your own rabbit run.